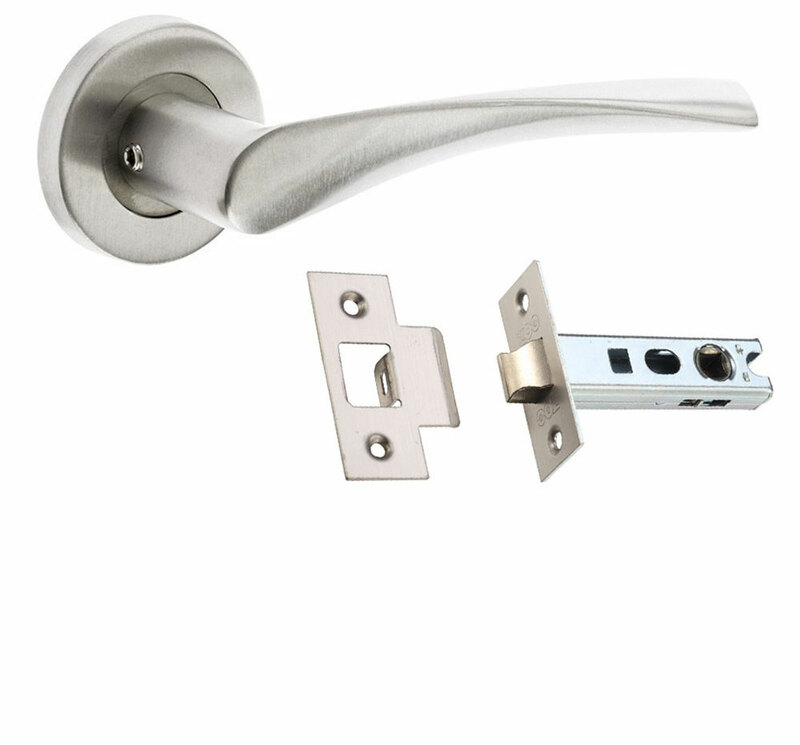 Fitting a door handle should take less than half an hour if the correct tools and the know-how are in place. We’ve put together this DIY guide to fitting a door handle so that homeowners can do this without needing to call in a costly professional. Replacing door handles when they’re broken or they’re making noises for example is easier than you think. The first step is to lay a dust sheet as best you can as you’ll need to drill and chisel the door. When it comes to chiseling the strike plate, if you’re not confident we advise enlisting the help of a professional as you will have a hole in the side of the door if you do it wrong. 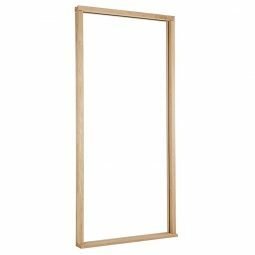 The most common height for a door handle is 1000mm from the floor. If you pick this height, it’s best to stick with it around the house for convenience and for aesthetics too. 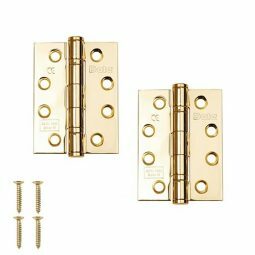 Standard UK regulations say door handles must be installed between 900mm and 1050mm off the floor. This step-by-step guide will have your door handles in the perfect place. Fitting the door handle comes after all the fiddly work, but it still requires a good eye. 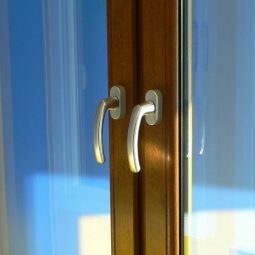 If the door handle is installed correctly the door will stay shut when it’s supposed to and it will open and close with no creaking and squeaking from the handles being operated. Contact us on 01752 422 501 for more information or advice, or use our live chat in the bottom right.